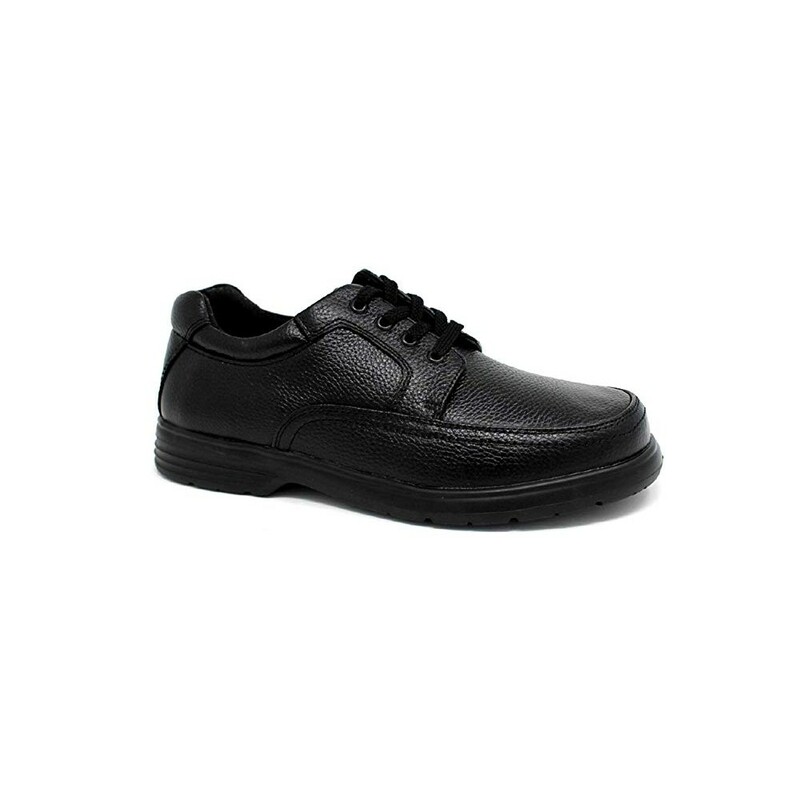 A men's extra depth casual shoe made with durable leather uppers and seamless linings for reduced friction to prevent abrasions. The extra depth is perfect for those need more room for AFOs, orthotics or internal modifications. 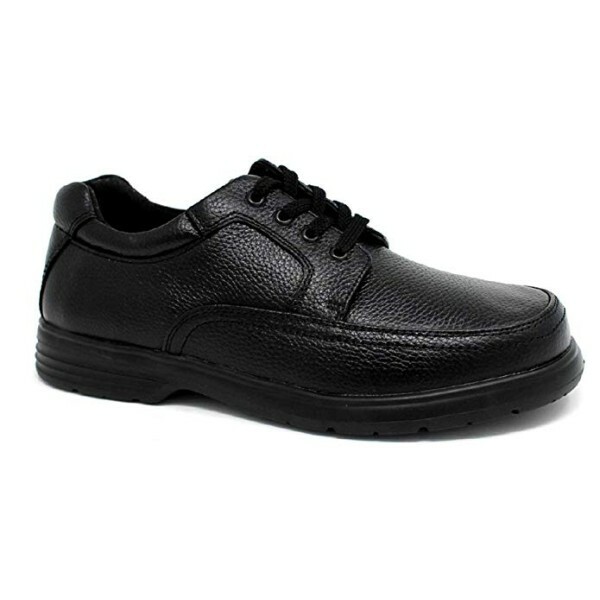 Also, the sole can be easily modified with the symmetrical cut-line. The 9608 can accommodate a variety of foot conditions - and it does it well! Genuine leather uppers with seamless lining. Added width at toe & extra support at the ankle. Added depth - 8mm or 5/16" deeper than conventional last. Better accommodation for orthotics, AFO & internal modifications. Long medial counter to provide support & stability. Removable inserts & sleeve for flexible fitting.